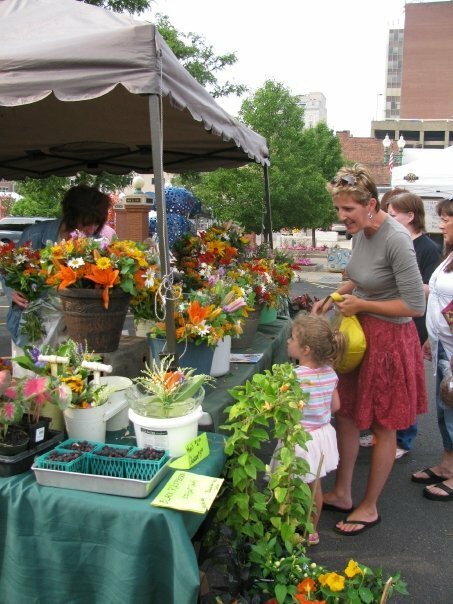 The Canton Farmers’ Market opens this Saturday, June 20, for its 12th year of providing locally grown produce, locally made products, fun activities and entertainment on Saturday mornings in downtown Canton. 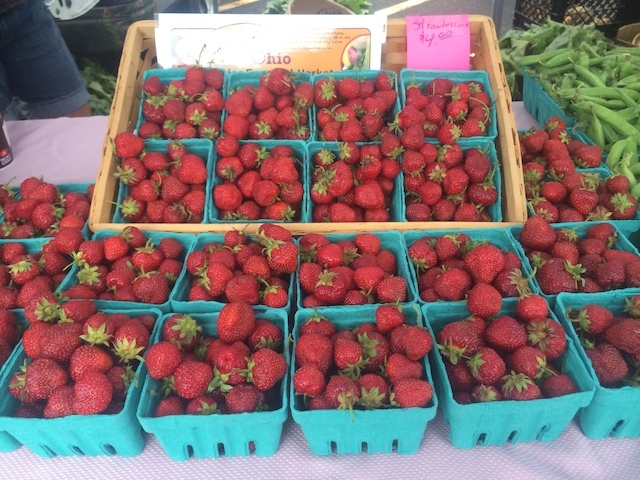 The Canton Farmers’ Market is a producers-only market that gives shoppers an opportunity to buy fresh, quality, seasonal products directly from over 25 local growers and producers in Northeast Ohio. Along with produce, the market offers baked goods, flowers and herbs, honey and jams, artisan bread, cheese, eggs, meat, and more. The market runs every Saturday morning, 8:00 a.m to 11:30 a.m., through Oct. 17 and is located in the Timken High School Administrative Building parking lot at the corner of Fourth St. NW and McKinley Ave. NW. The site is perfectly suited with grass, trees and plenty of free parking. In addition to fresh seasonal food, the Canton Farmers' Market provides a great neighborhood and community meeting place. On any given weekend, it offers community resources, nutrition and health education from Aultman Hospital, cooking demonstrations, organic gardening tips, live music, and children’s activities. 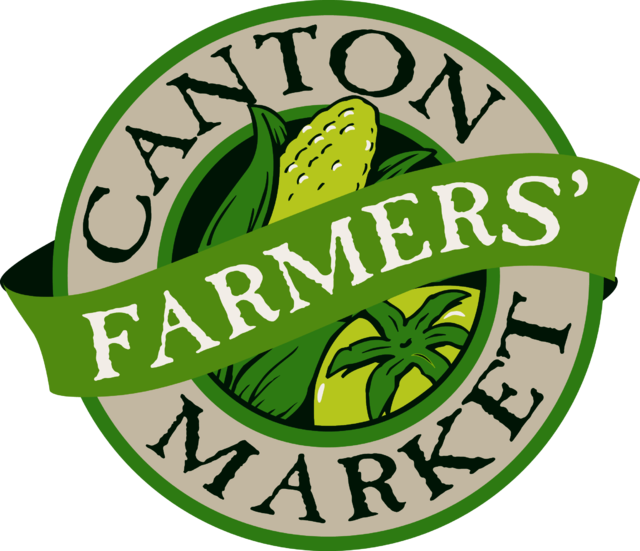 View the schedule of events at http://cantonfarmersmarket.com/events. The market is managed by the Downtown Canton Special Improvement District and is thankful for its sponsors: Aultman Health Foundation, The Repository, Mix 94.1 & News-Talk 1480 WHBC AM, Canton Development Partnership, the Canton Regional Chamber of Commerce, and the City of Canton. For complete market information, including vendor descriptions, schedule of events, recipes and more, visit us online at CantonFarmersMarket.com.